Here is a list of broth-based chicken soups to help you through both the cold weather and feeling under the weather. And of course they'll cure your cravings for a savory, soothing meal. 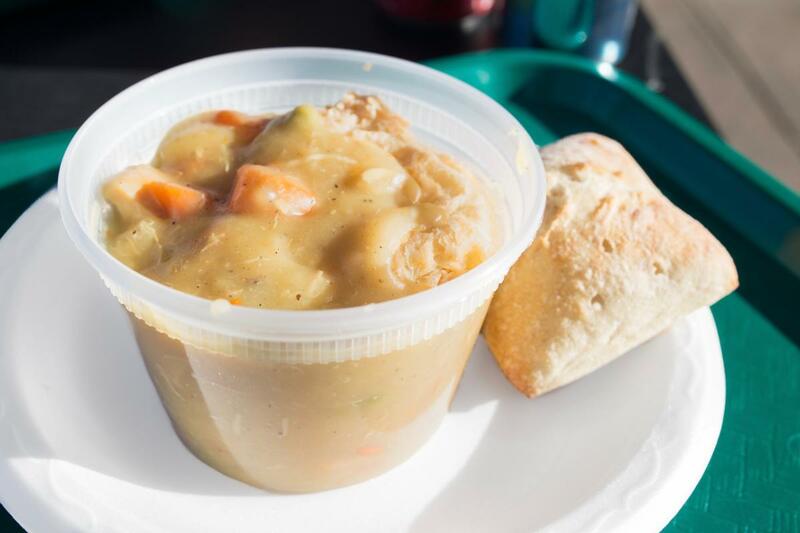 Sometimes culinary skill is best demonstrated in simplicity, and it doesn’t get simpler or better than the “lemony chicken throat soother” at the New England Soup Factory, the Newton hotspot by Johnson & Wales graduates Marjorie Druker and Paul Brophy. Rich, umami-happy chicken broth with aggressive lemon and pepper, opens up your taste buds and then warms you from the inside out. It comes as a frozen solid quart, available only as a take-home and heat-up-yourself option—I believe it was intended as a base for other soups made at home, but it packs enough flavor to stand alone. Alternatively, if you’re stopping by in need of on-demand chicken soup, Druker’s chicken pot pie has an ethereal balance of creaminess, chicken, vegetables, and buttery pastry top. Pho, the Vietnamese noodle soup — pronounced “fuh” — is the center of the busy culinary show at Pho Basil on Massachusetts Avenue in Back Bay, and the pho ga (pictured above) is one of my favorite acts. 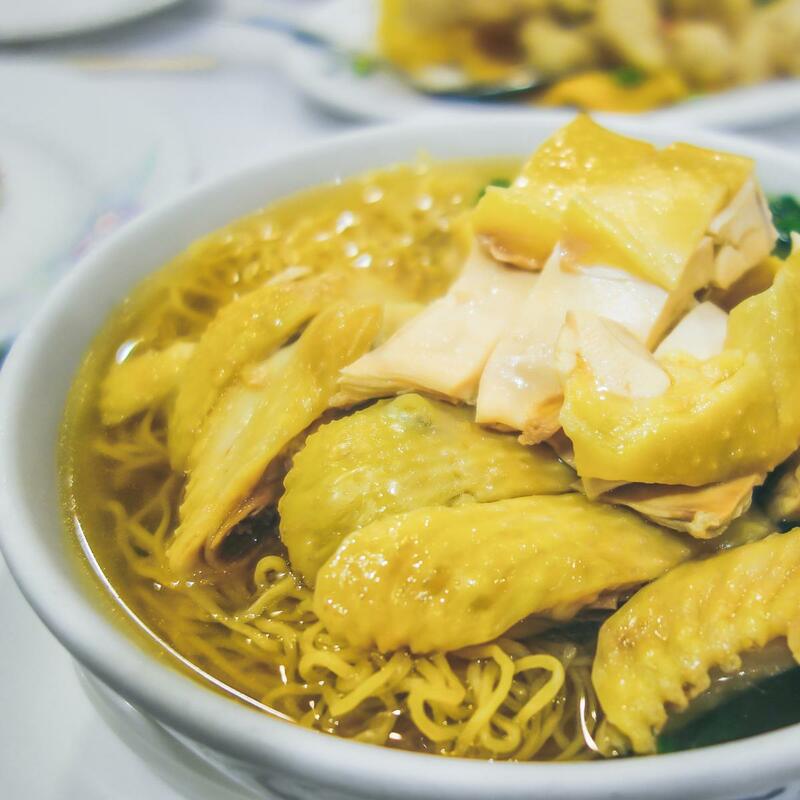 The chicken noodle soup has thin rice noodles and chunks of pulled chicken in a fragrant broth topped with onion and herbs, plus beansprouts on the side. 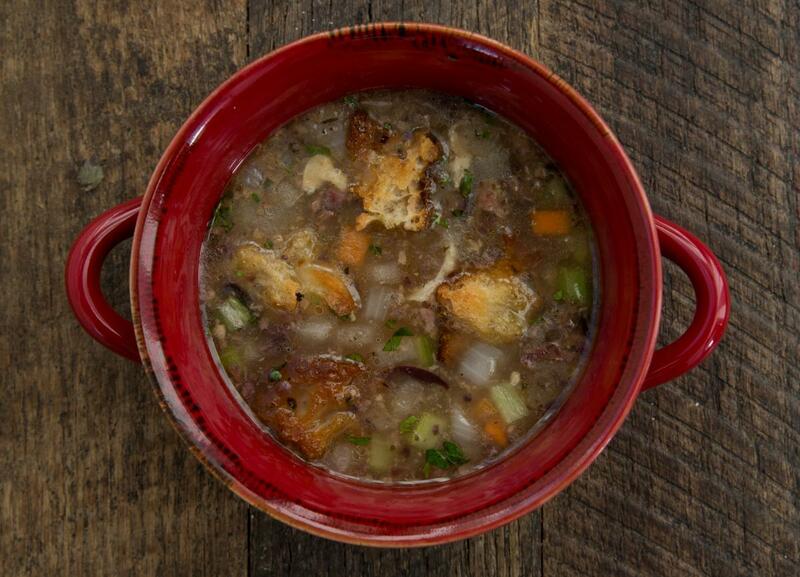 This soup is more work-intensive than others because you have to cut the chicken off the bone, but the tradeoff is worth it; after all, the closer to the bone, the more flavorful the meat. The result is an aromatic extra chicken-y broth with thin noodles, pleasantly but not overly salted. The fashionable new Watertown restaurant by Garrett Harker — the restaurateur behind Island Creek Oyster Bar, Row 34, and Eastern Standard — is making the humble chicken trendy both with classic rotisserie-style dishes and with soup. This lemony chicken soup has a Mediterranean flair with olives and oregano. Fair warning: Weekday lunch parking on the busy Athena Health campus for non-Athena employees can make for a stressful visit, but if you can make it work, the culinary rewards are worth it. The longtime star of the Boston-area ramen scene features a broth cooked for more than ten hours with chicken and vegetables. In addition to the house ramen topped with pork, egg, beansprouts, nori, corn, and scallions, the restaurant is known for long lines despite quick service, so keep this in mind while planning your visit.